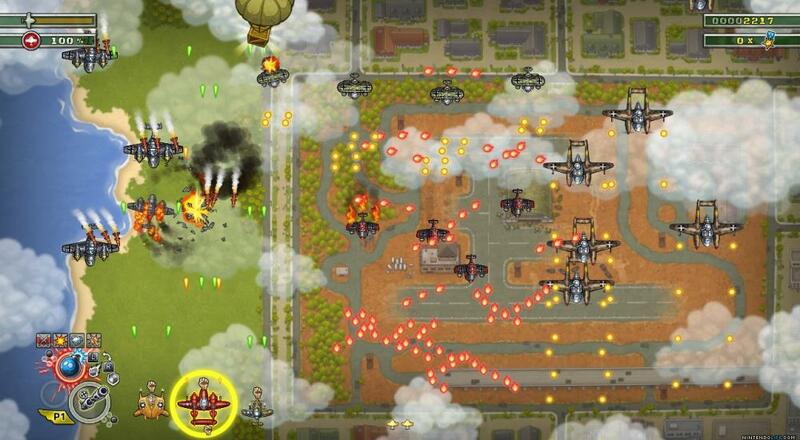 While the first Aces of Luftwaffe app featured no co-op, this sequel adds all of the co-op we here at Co-Optimus are fond of, including up to full 4-player couch co-op support. The name “Squadron” at the end of the title also lets you know this one is intended to bond buddies as they bust baddies, be it in biplanes or bombers. If you want the full release trailer you can check it out below! Aces of Luftwaffe - Squadron is available now across PC, Xbox One, PlayStation 4 and Nintendo Switch. Boasting features such as intense boss fights and an orchestra soundtrack, the full list of features can be found in the game’s official details here. Will you be taking friends and taking to the skies, or is the ground where you’re most comfortable fighting Nazis? Let us know in the comments below! Page created in 1.6308 seconds.